At Kingscliff Cycle Centre it’s not just about what bike you ride; it’s about the cycling experience that our products create, the places that we go to on our bikes. the lifestyle, the memories, the ride. We’re a Kingscliff based bicycle shop that has catered to the Tweed Valley and Tweed Coast for many years, helping you get the right bike or maintaining your bicycle is our passion, it’s all about helping you get the most out of your ride. Whether you’re looking to buy a bike, one to express your lifestyle or get an old bike running again, we are here at Kingscliff Cycle Centre to help you make the right choices. Our cycle shop is focused on providing quality products, prompt service and expert advice, to help you buy a bike that’s right for you or your kids. Whether you’re into road racing or commuting to school or work, adventuring along a track on a mountain bike or doing jumps on your BMX, a ride to the local coffee shop or a ride along the coastal bike tracks with the kids. We have years of experience in all forms of cycling. 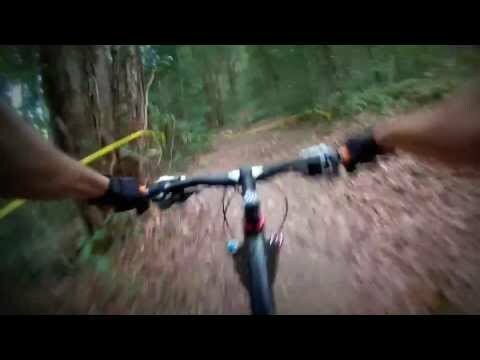 Cycling around the Tweed Shire is the best way to experience what the Tweed has to offer. Clean green and pristine is how the locals like to think of this wonderful area of Northern NSW. Kingscliff Cycle Centre has bikes for hire and some of the best pathways for exploring the Northern NSW coast are right at our front door. Click 0n the image below to download a .pdf of the cycle ways for the Tweed Shire. 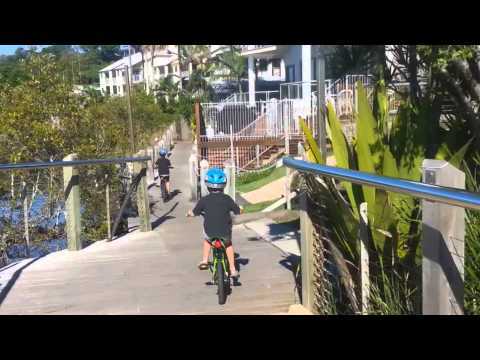 Kingscliff Cycle Centre is an independently owned and operated bike shop on the Main street of Kingscliff or Marine Parade, with a range of road bikes, mountain bikes, BMX and kids bikes. Plus all sorts of bicycle accessories to help you enjoy your cycling experience. We cut keys as well, all sorts of keys with quality precision. The only types of keys we do not cut are automotive keys.